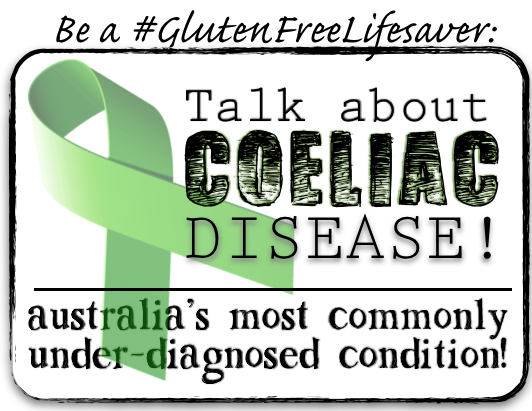 Happy Coeliac Awareness Week Australia; May this week inspire action! 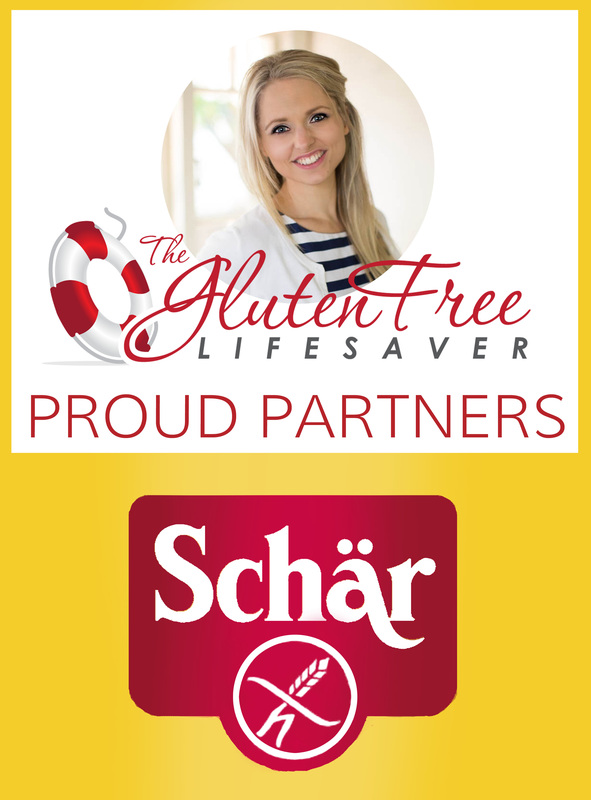 Tomorrow marks the start of Coeliac Awareness Week here in Australia. and use as you please to show your support! Even though every day should be a celebration of celiac awareness, the official Celiac Awareness Days around the world are possibly the very best opportunity we have to help the world understand more about the disease, and push development in the right direction. Although we all do our bit to raise awareness every day by informing our surroundings, this week we can go that extra mile and leave a decent footprint! Buy and wear official coeliac awareness products like pins and bracelets to show support and help funding, paying attention to the source of the products and making sure your money goes to an organisation that does in fact donate it’s proceedings to coeliac disease research! Host a tea party! Ask your friends to bring one guest each, and everyone has to bring a gluten free item. This means they will have to go to a shop and seek it out themselves ahead of the tea party. Share your story and help people learn the truth about coeliac. 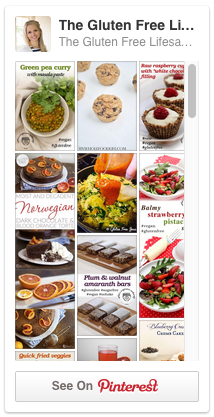 The bonus is they will all be astounded by how yummy all the gluten-free treats really are, and it’ll be a lot of fun! 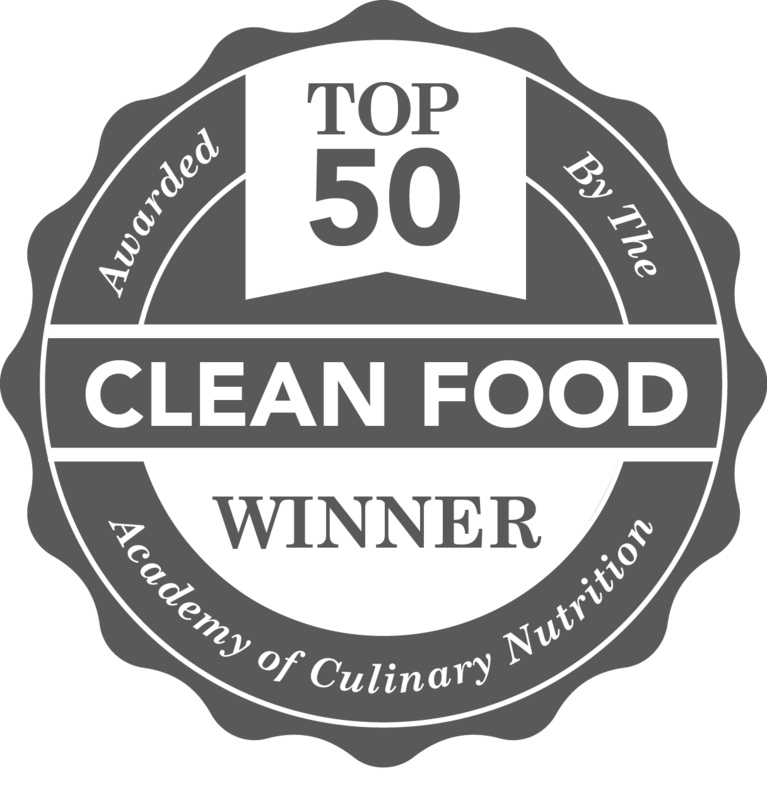 Go to your local cafe or restaurant and talk to them about coeliac disease and cross-contamination. They will learn, and you might have helped many future patrons! 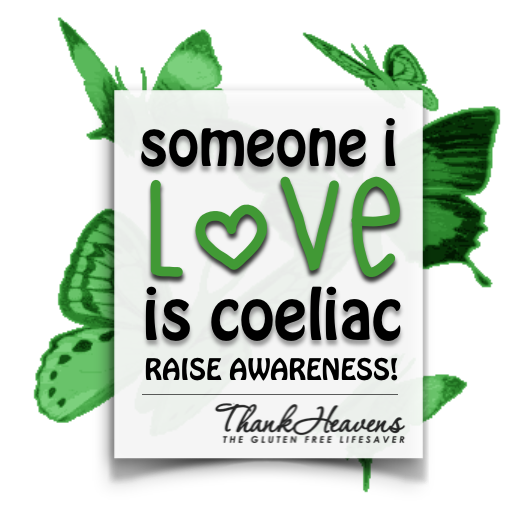 Post a coeliac awareness badge to your Facebook, website or social media profile! You can use one of these by opening the image and right-clicking on it. Choose “save image” and it will download to your computer for you to use as you please. 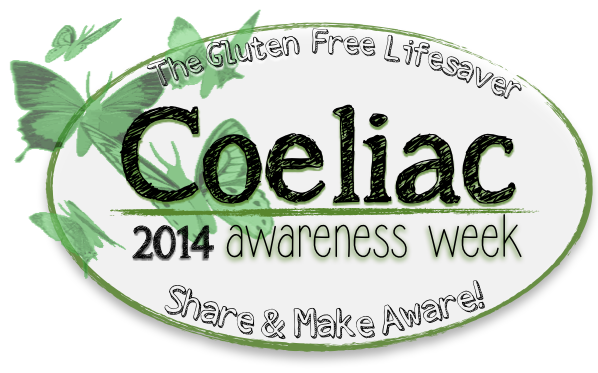 Coeliac Awareness Week is a gift to the coeliac community, and one that we should appreciate and utilise. 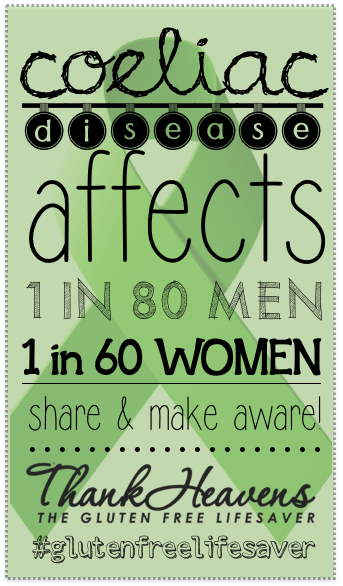 It is also a great celebration of our community and all of those who have fought for awareness throughout the years. It’s not long ago that options were slim and information was even more scarce than today! We have come a long way, but there are miles and miles yet to go. YOU and I can play a part in progress, and make life even easier for our children and grandchildren. 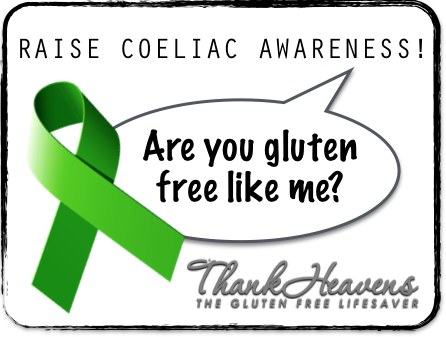 And remember; you don’t have to be coeliac to show your support or to celebrate! Maybe this is the day when you seek out information for yourself! Please visit the Australian Coeliac Organisation; Coeliac Australia, and support their wonderful and valuable work! may the coming week inspire action! ← Gluten-free, allergy-friendly and “healthier” sweets; Who can we trust?